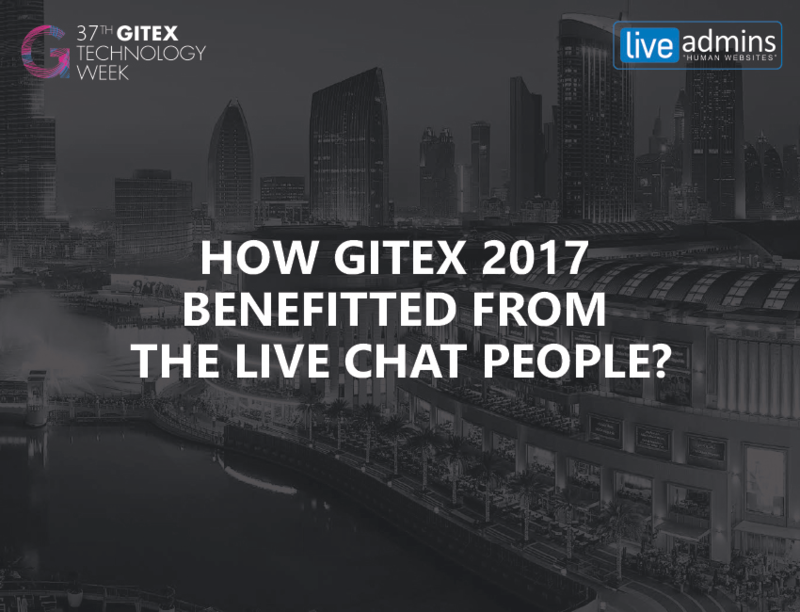 Dubai, UAE: October 7, 2016 – LiveAdmins, the official live chat partner for GITEX Technology Week 2016, is all set to introduce latest technologies to improve customer experience for businesses of all kinds. 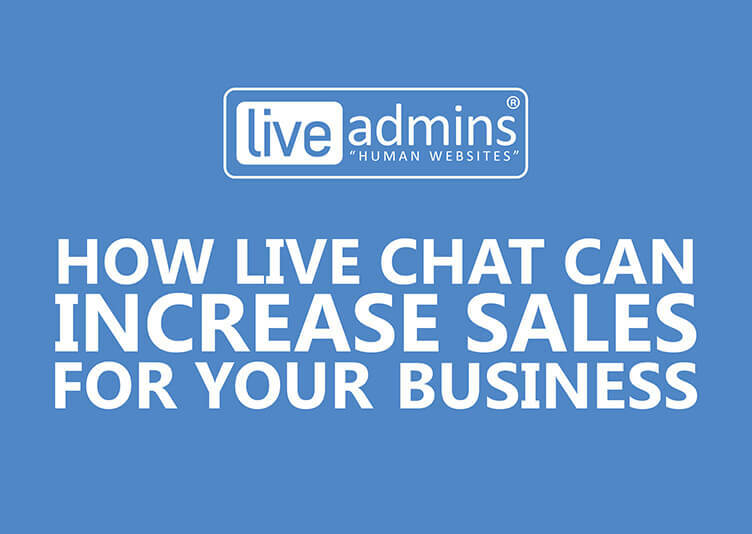 The new solutions by LiveAdmins comprise of Involve, Handover and AppIngage.Involve allows businesses to take more control of their website chats while Handover enables instant transfer of hot business leads from real time chats. AppIngage, on the other hand, integrates with iOS and Android mobile apps to offer real time customer support. 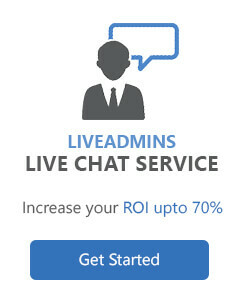 In addition to the live chat solutions, LiveAdmins will also be presenting DIY Training Games and Training Programs via its CustomerService.ae project. The experiential learning games help businesses build the necessary skills required for customer service staff. GITEX, which is the region’s biggest IT event, is being held from October 16-20 at the Dubai World Trade Centre in UAE. The event attracts over 150,000 attendees from nearly 140 countries over the course of 5 days. 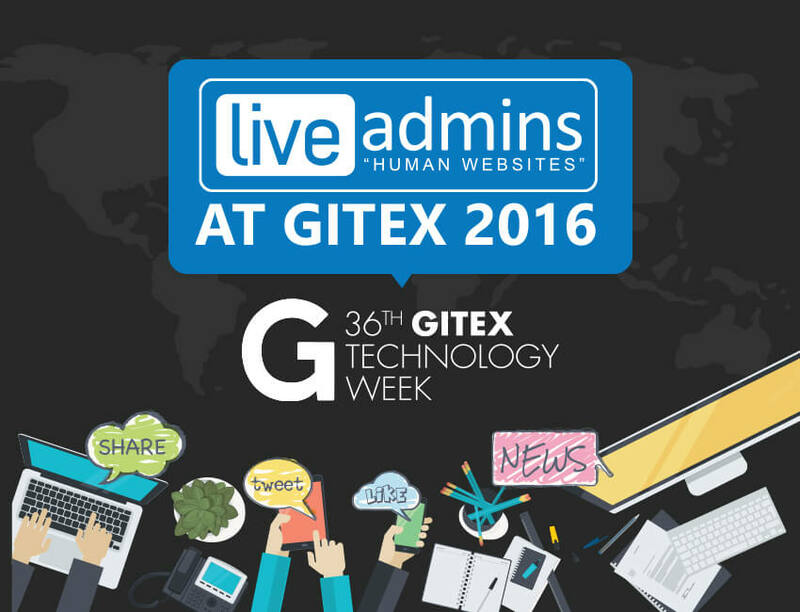 LiveAdmins will be showcasing at booth number CC1-13 during the five day event. 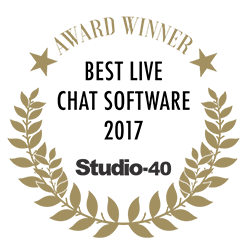 To set up an appointment with us, please click here.